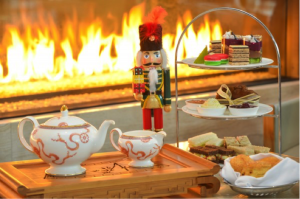 Tis the season to celebrate…please join us for tea, pastries, and scones while you connect with WICT Philly friends old and new. Hear from some our industry leaders about their experiences with WICT….and enter for a chance to win two 15-minute mentoring sessions with some amazing executives! Based on the great participation and fun from last year we are continuing the Hat Contest! Channel your favorite Downton Abbey character and wear a hat or fascinator to win an awesome prize!